Library of America, 9781598532098, 750pp. Here is the second volume in a definitive, career-spanning two-volume edition of the poems of the former U.S. 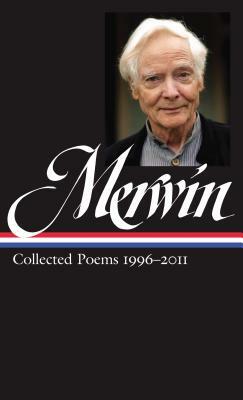 Poet Laureate, which is also available as a deluxe boxed set, The Collected Poems of W. S. Merwin (described below). J. D. McClatchy (1945–2018), volume editor, was the author of many books of poetry and essays, including Plundered Hearts: New and Selected Poems (2014), and the editor of nine Library of America publications. He wrote the libretto for Ned Rorem’s operatic version of Our Town, taught at Yale University, and served as editor of The Yale Review.